Hello Everyone! Today's project is one of a few cards being offered at a Holiday Card Buffet in a few weeks. 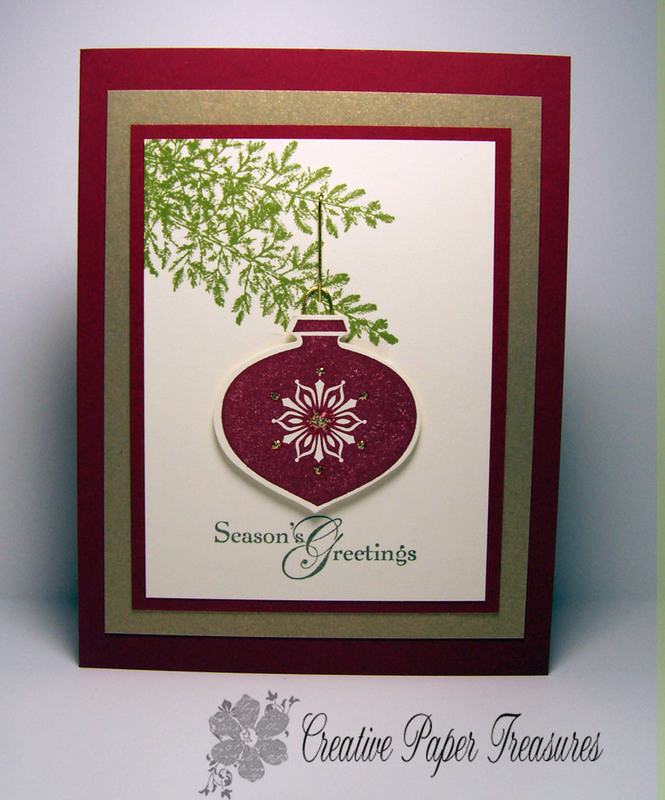 This is another Christmas card being featured at the card buffet to make for the holidays. 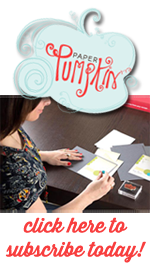 All the supplies are Stampin Up unless otherwise indicated. The base of the card is one of the new colors, Cherry Cobbler. 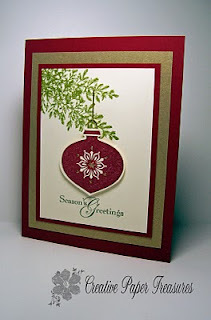 It is a wonderful deep red color which works just beautifully for these holiday cards. 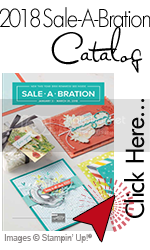 The focal image is stamped with Cherry Cobbler ink from the Delightful Decorations stamp set on Very Vanilla cardstock and punched with the Ornament Extra-Large punch and raised up with dimensionals. I enhanced the small dots and the center with gold Stickles. 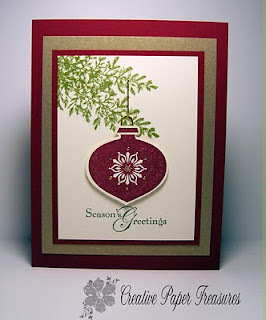 The next layer is Very Vanilla cardstock stamped with the Lovely as a Tree using Wild Wasabi ink. The greeting is from the Snow Swirled stamp set using Always Artichoke. This layer is matted on another piece of Cherry Cobbler cardstock. I used some retired Gold Elastic cord for the wire and hanger of the ornament. I hope you like today's project and would love to hear a comment if you do. This is such a lovely card. Thank you for sharing it.